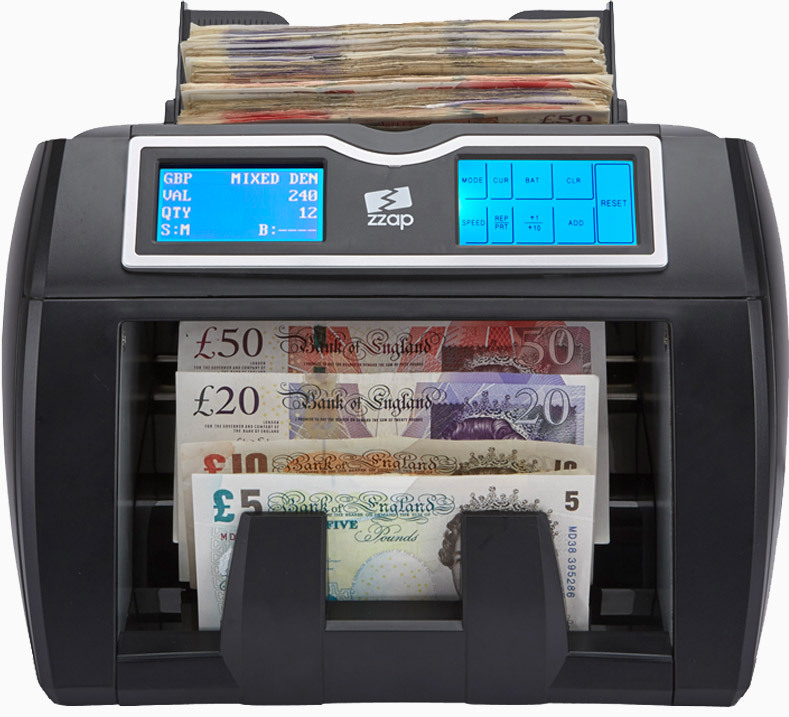 ZZap is the fastest growing cash handling retailer for a reason. 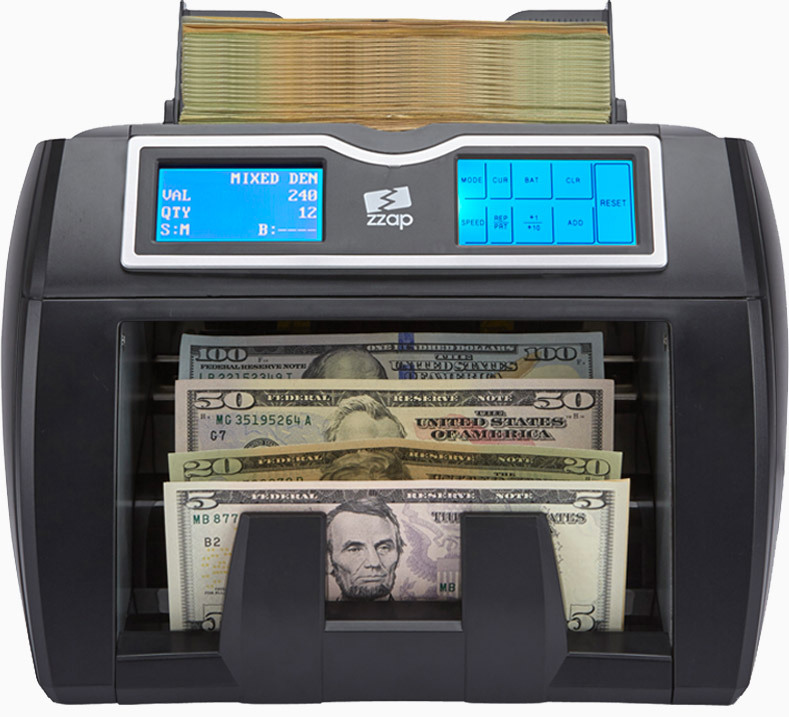 We offer the best cash handling products at the best prices all with a market leading warranty. Becoming an official ZZap dealer allows you to instantly generate new revenue and better meet your customer’s needs. We can offer marketing that sets you apart. Professional product videos, photo galleries & engaging copy writing are just some of the tools that will be at your disposal. Nothing beats seeing the product in action. That’s why we have gone to great lengths to develop the best product videos in the market. Each video is in high definition and is filmed using different currencies. 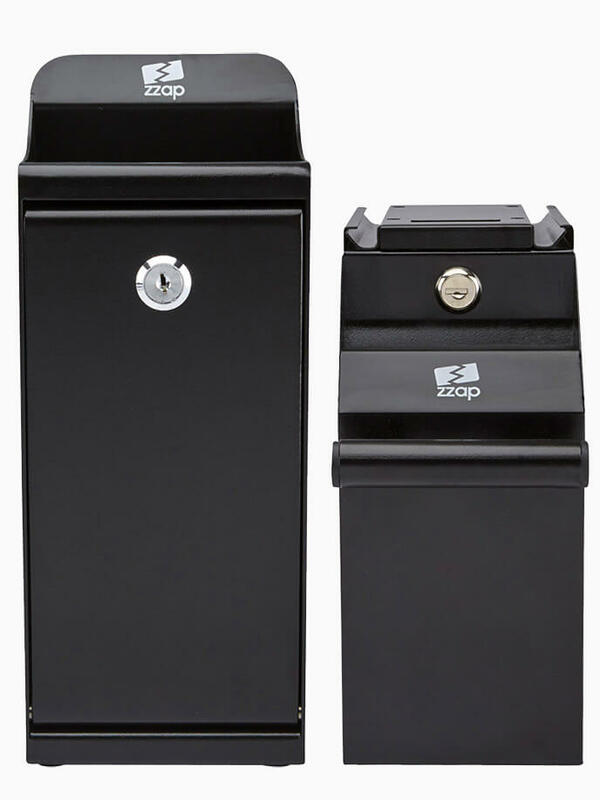 ZZap product videos are an unparalleled way to communicate information quickly and clearly. Our product quality is exceptional, that is why we cover all our products with a comprehensive 3 year warranty. We love serving our clients and we love what we do. We are proud to work with a diverse range of businesses each with their own specific requirements. ZZap is all about offering that bit extra care and our clients appreciate it. And don't just take our word for it. We have over 4,000 stunning customer reviews that speak for themselves. 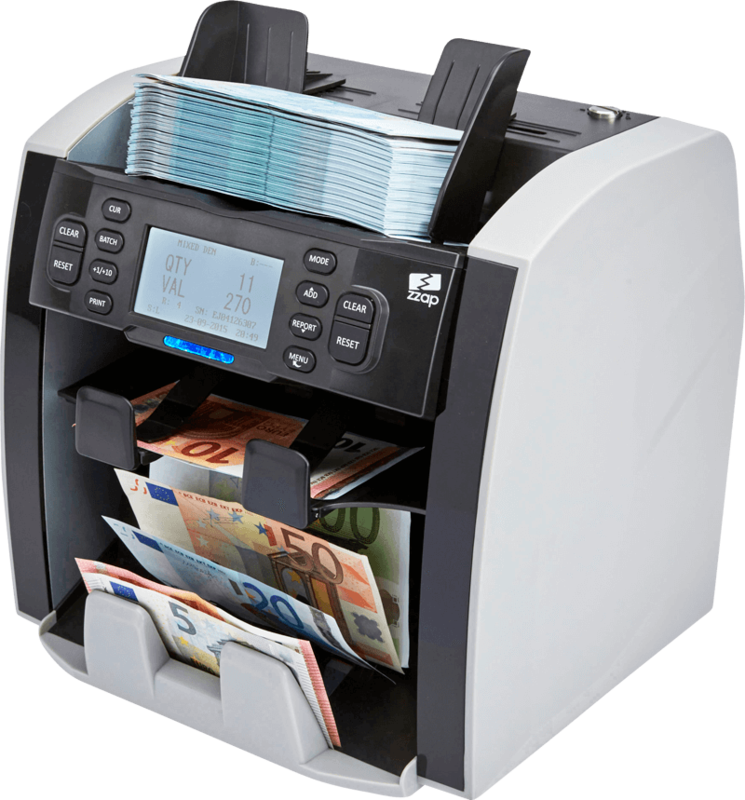 Fantastischer Service – Fantastische Maschine – Ich werde Stunden sparen! Vielen Dank. 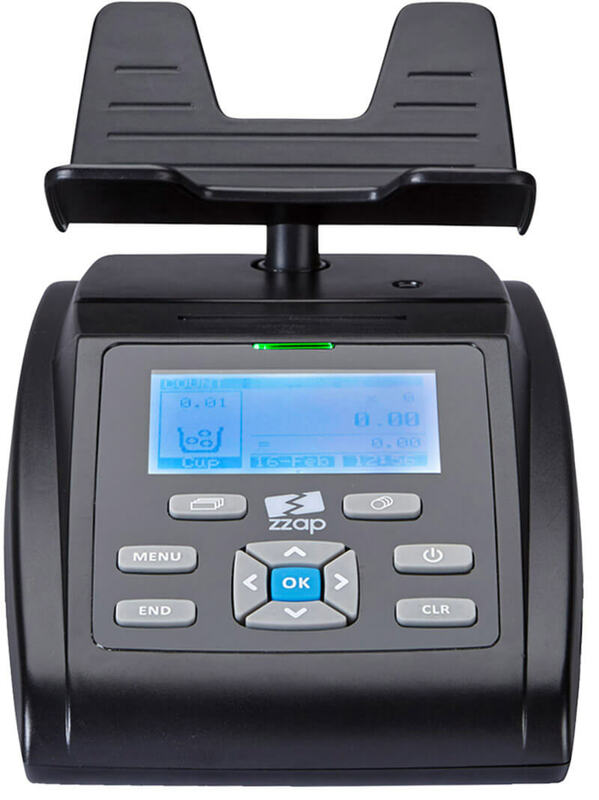 ZZap retails high quality products that count, verify and store cash in order to ultimately cut costs and increase profit. 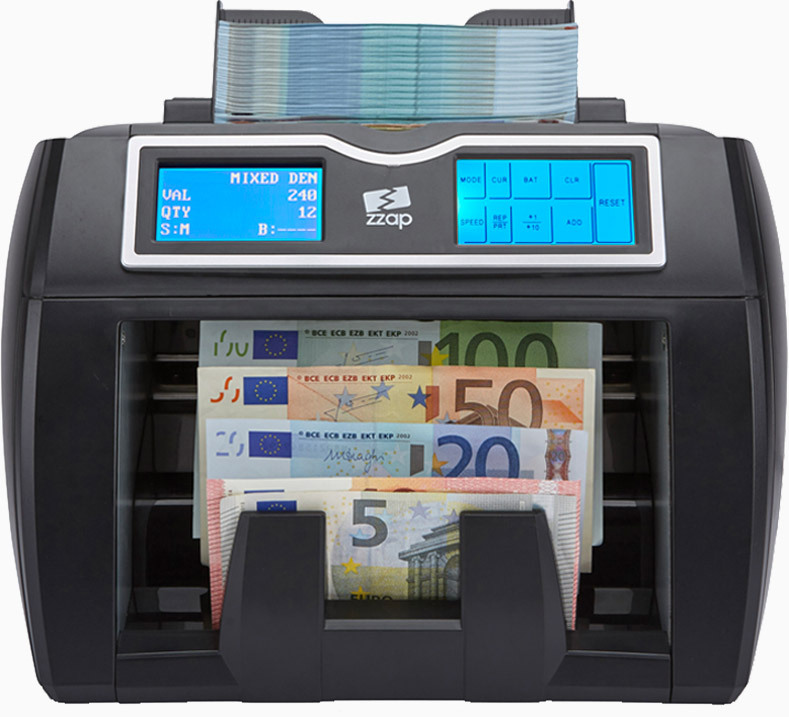 Our specialisation in cash handling has allowed us to develop a unique range of products with a wide array of functions, designed to suit different business needs. If you would like to learn more about becoming a ZZap dealer please get in touch by filling in the form below or calling 0333 355 1219.